Sometimes you read things, and you nod. Nod because you resonate so deeply with what has been written, you feel as though you could have written it yourself. 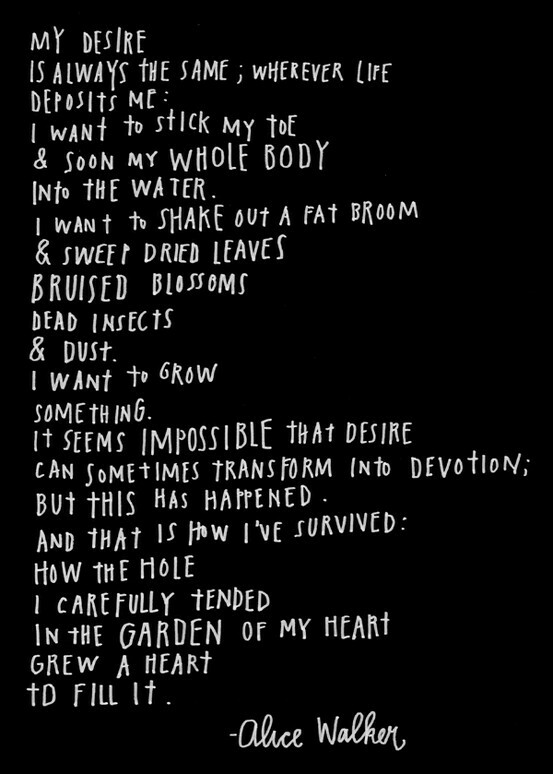 And so I nodded while reading this from Alice Walker, because it is true, for me. It’s possible for you to Get Help with Other Things. get the results that you’re going for and can take even more off of your plate.